Scientific Nature of the Whammy: Let Your Ideas Fly with Shutterfly! Remember when the only photo cards available at the holidays were those rectangular ones? You know the ones, 8 x 3 or so, and the only personalization would be your name? Those days are LONG gone. Now, websites like Shutterfly make it possible to show off multiple photos, customize the text and layout as much as you want, and add tons of personal touches. 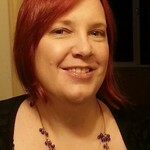 It's wonderful to be able to make a really personal card and have it printed and delivered right to your door. 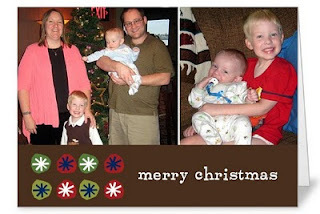 One of the coolest things about the Christmas Photo Cards at Shutterfly is how many different options there are! Before you even start, you can narrow your search with their awesome search tool - you can search by the number of photos you want to include, the colors on the card, card size, and more. 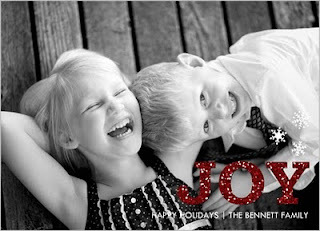 Shutterfly has a holiday card for everyone. There are quirky cards. There are cards to show off your photos. It's SO much fun to play around and choose your card! One of the cool things I discovered while making our holiday card is that you can put photos or custom text on the top inside of the folded cards. This means that I can copy the text of our Holiday letter, or have all of our address, email and contact info printed directly onto the card! You can customize fonts, colors and wording. You've basically got a jumping point with free reign to make something fabulous! And Shutterfly has you covered for more than just holiday cards. I've found that calendars ALWAYS make a great gift. Last year, I made a photo calendar with some of my flower photographs and gave it as a gift to a bunch of people, and it was a huge hit! 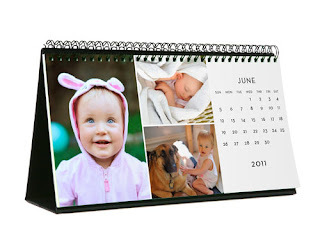 And what mom, dad, or grandparent wouldn't want one of these gorgeous photo calendars on their desk to look at every day? 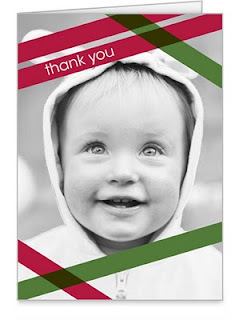 While perusing the website, I also discovered that Shutterfly also has tons of template for personalized thank yous! 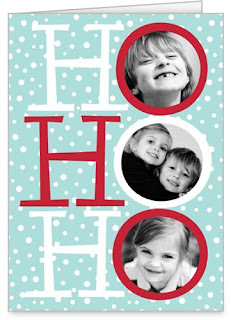 How totally adorable is this Christmas thank you note? What a great idea for kids who are too young to write their own thank you's - you can share their joy with a photo! Now what are you waiting for? Go explore at Shutterfly - it sure got me more excited about holiday cards, even if it means addressing all those envelopes. This is a compensated post sponsored by Shutterfly. 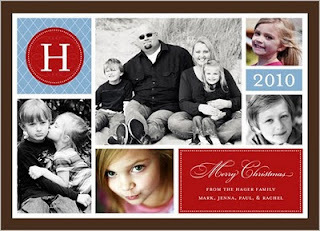 In exchange for writing about their products, I will receive 50 free holiday cards. The opinions expressed are my own. 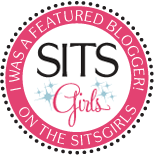 If you're a blogger & interested in participating in this promotion, click here.